Cementing itself as a leader in the home-heating industry, Real Flame has expanded its range of exceptional gas fireplaces to include electric and wood-fuelled models, which can suit a variety of homes. With four styles of wood fireplaces now available, Real Flame has the ideal product for your heating needs. Designed with efficiency in mind, the Kjell and Andor styles feature clean lines, subtle curves and elegant flame patterns. The Ligna model features a series of open fronted wood-fire inserts, which provide economical and radiant heat that surpasses conventional fireplaces, while the Caldor model has the ability to heat large open spaces with ease. This model can also be ducted into one or two additional rooms. 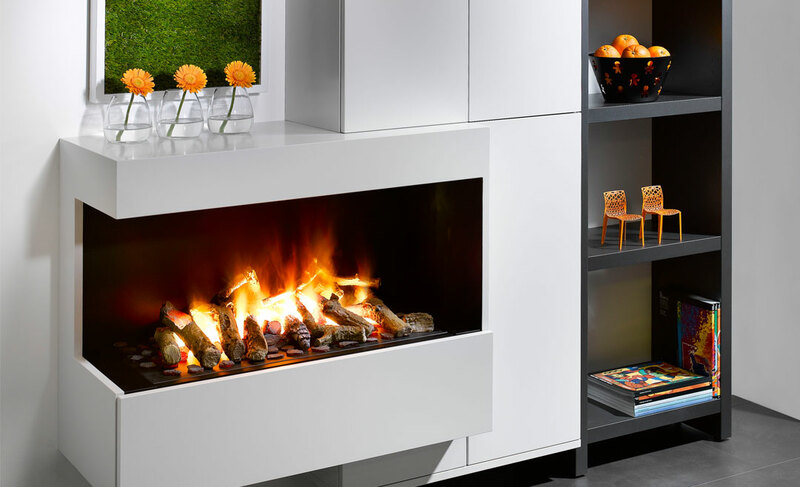 Real Flame’s new electric fireplaces – Ignite XL and Optimyst – are conveniently controlled via remote. With easy-fill water tanks, Real Flame’s flume-less electric fireplaces are simple to install in apartments, houses and commercial spaces. Using ultrasonic technology, the Optimist model is the perfect alternative when gas and wood are not viable. Available in two sizes, the Optimist has a cassette-shaped design that provides three-dimensional visual appeal. Known as the most efficient gas fireplaces on the market, Real Flame’s Captiva models have also recently been upgraded to include exceptional heating capacity, an impressive flame and modern glass fronts. With direct vent technology, the Captiva models are ideal for large rooms or where conventional flue methods are not possible. 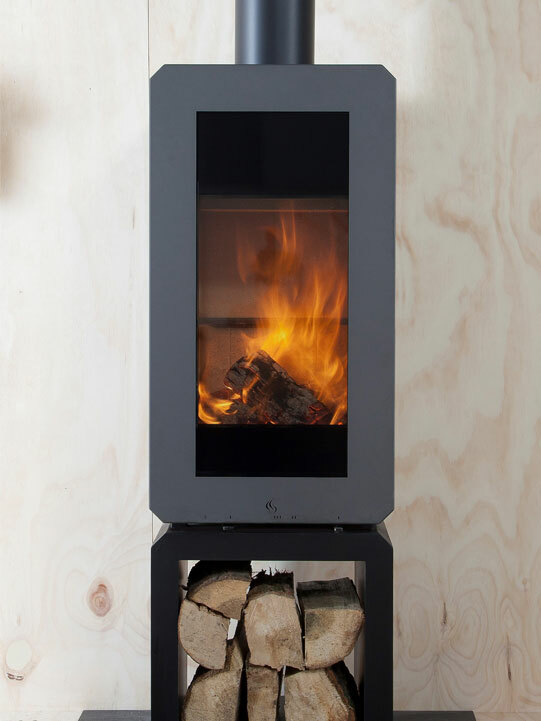 Real Flame has also released a contemporary Pyrotech fireplace, as well as a new pit fire to light up your outdoor space. 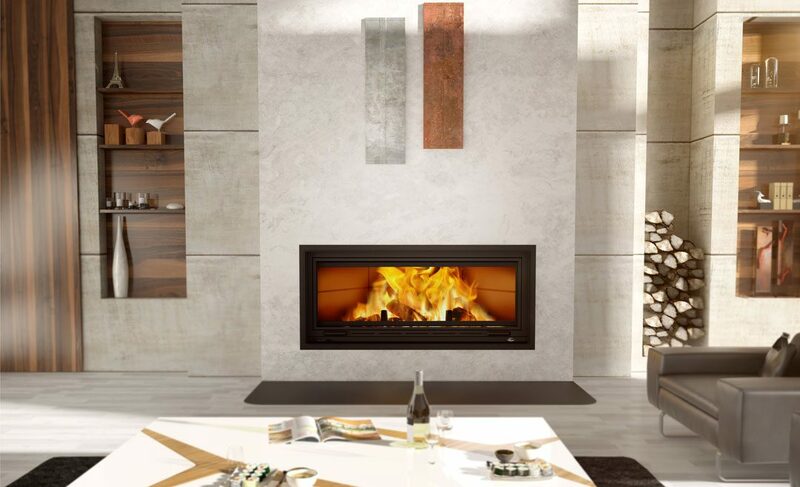 With a variety of fireplaces available, Real Flame has a product to suit any home and lifestyle. All Real Flame products are built, conceived, designed, developed and researched in Australia. For more information or to find your nearest Real Flame store or stockists, visit the company’s website or call the head office on 03 8706 2000.